In addition to the already announced release date of March 21, the film, initially, will be in limited release. We're not sure which cities yet, but if you live in New York, Los Angeles or Chicago you'll likely get a chance to see it on the big screen. Me? I'm still crossing my fingers. Want news As. It. Happens? (Like if you are one of the lucky ones to have the film coming to a theatre near you!) Sign up for updates HERE directly from the website. This morning, the website, Rama's Screen, posted Main Street Films latest press release regarding the film's release. Main Street Films will be releasing John Doe: Vigilante on March 21, 2014 in select cities. The controversial film has sparked debate during audience test screenings due to its graphic portrayal of violence and incendiary subject matter. 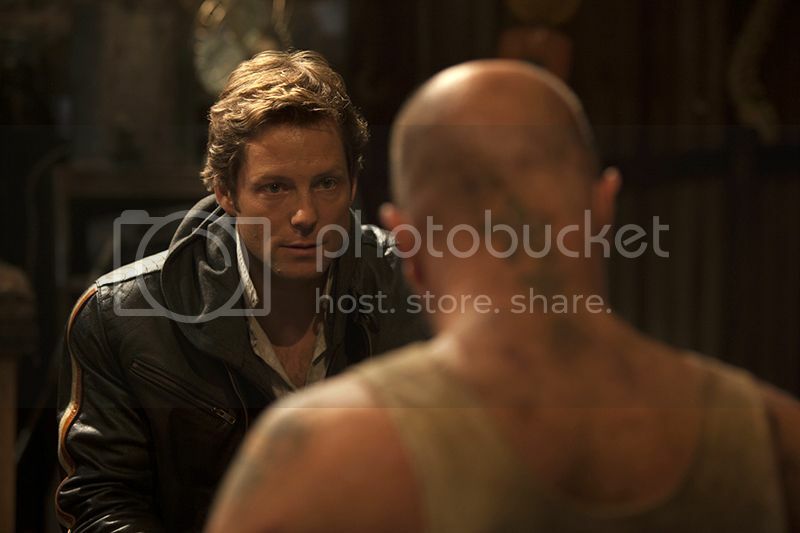 Star Jamie Bamber (BATTLESTAR GALACTICA) has spoken out about the film’s controversial subject matter calling it a “social commentary about what’s right and wrong.” The film is about a man who takes the law into his own hands after becoming frustrated with a failing legal system, which then inspires an entire vigilante movement that eventually spirals out of control. 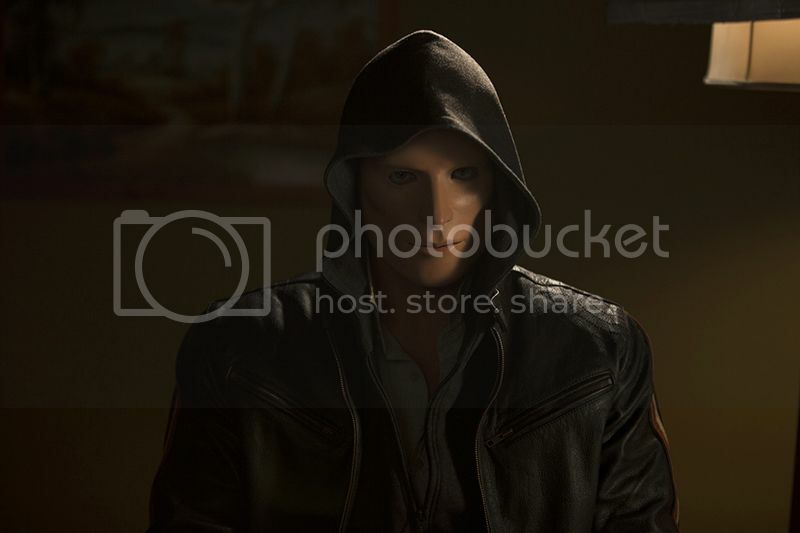 Jamie Bamber portrays John Doe – a man accused of being a vigilante serial killer. As we await verdict on his trial, the film dissects the reasoning behind his actions which have divided the community. While imprisoned, a vigilante group called Speak for the Dead emerges in support of John Doe’s cause elevating the debate about justice versus vengeance. John Doe: Vigilante also stars Lachy Hulme (THE MATRIX REVOLUTIONS) as the reporter who is trying to uncover the true story about John Doe. And this is not John Doe related, but pretty darn cool. Lip Service, which provides actors for voice work in the UK, posts examples of their clients work to their site. So, hop on over and check out some of Jamie's commercial and narration voice work. THX1138 on the prison jumper (backwards but it's there)!!!! This tickles my Star Wars lovin' little heart something fierce! :D (Admittedly it's used a lot in various movies and TV shows, and really comes from George Lucas's first commercial film and a student film, but still...Jamie is wearing it, and it is awesome ;)).